The 911 Center is staffed by a minimum of four emergency communications specialists at all times, all of which are required to be certified in the International Academy of Emergency Dispatch emergency protocols: Fire, Medical, and Police. Our personnel also hold the Emergency Telecommunicator certification. Three of our four Emergency Communications Supervisors hold the National Emergency Numbers Association 911 Center Manager Certificate, a rigorous week-long training program preparing our supervisors for the challenges of leadership in the emergency telecommunications field. With TTY capability, the 9-1-1 Center is also equipped to handle the special needs of the hearing impaired, and with Enhanced 9-1-1 we can ascertain the location of most incoming 9-1-1 calls. We use a language line service to ensure we can communicate with all community members and visitors to the location, even if they are unable to speak English. All controlled burnings (trash, etc.) should be reported to the 911 Center prior to lighting the fire by calling 410-228-2222. This prevents unnecessary emergency services responses to the location of the controlled burn. 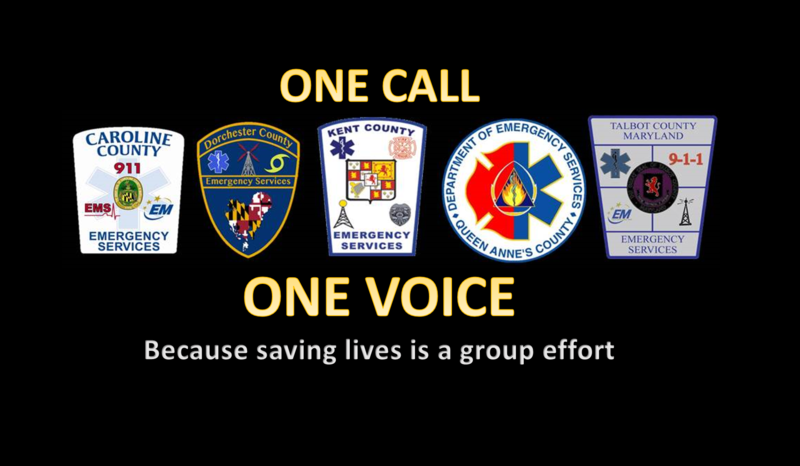 If there is a major emergency in Dorchester County and the 911 Center is overwhelmed with calls, your call will be automatically routed to a neighboring county who is capable of taking your call and relaying the information to our 911 Center. 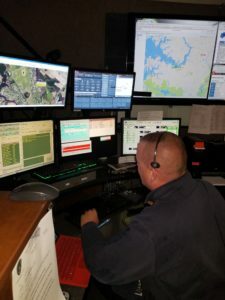 In fact, no matter where you are between Kent and Dorchester Counties on the Eastern Shore, you’ll never receive a busy signal when you call 911.